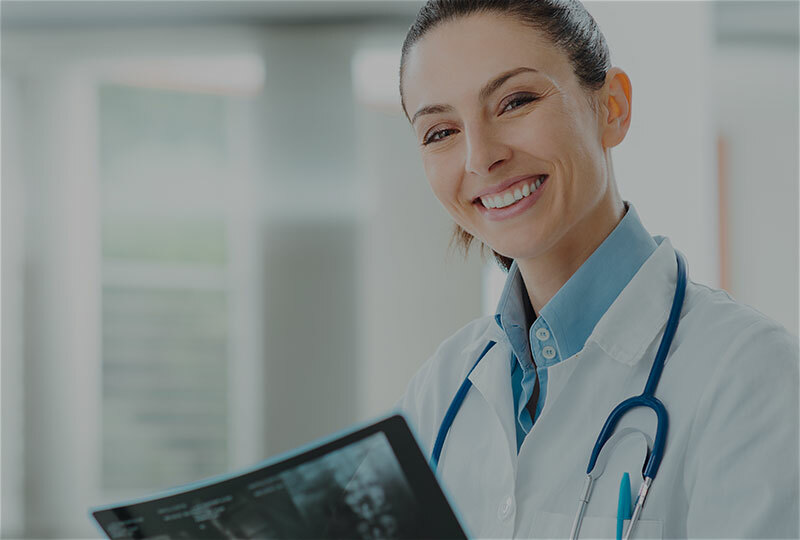 Entira Family Clinics – Choose the Best. Choose Entira Family Clinics. Welcome to Entira Family Clinics! 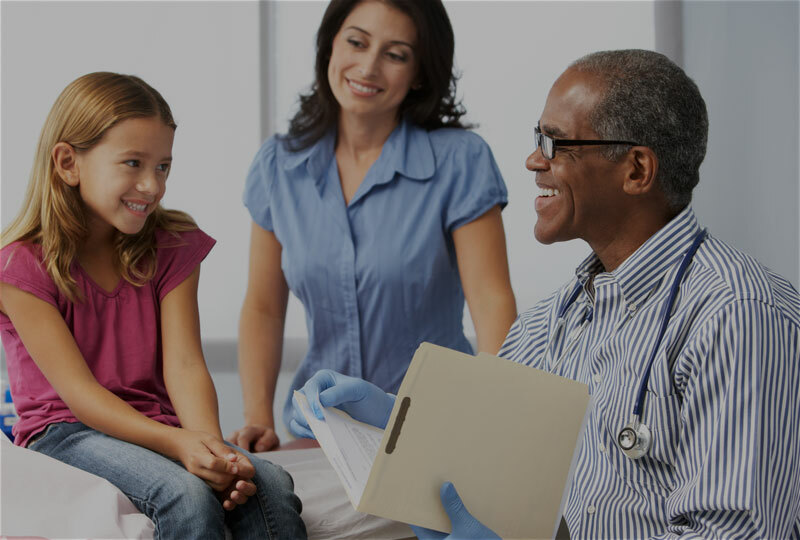 Entira Family Clinics have convenient East Metro Primary Care Clinics, After Hours Care Clinics, and Express Clinics. Where Generations Thrive®: We are here to serve you and your entire family at all stages of life with individualized care for every member of your family. 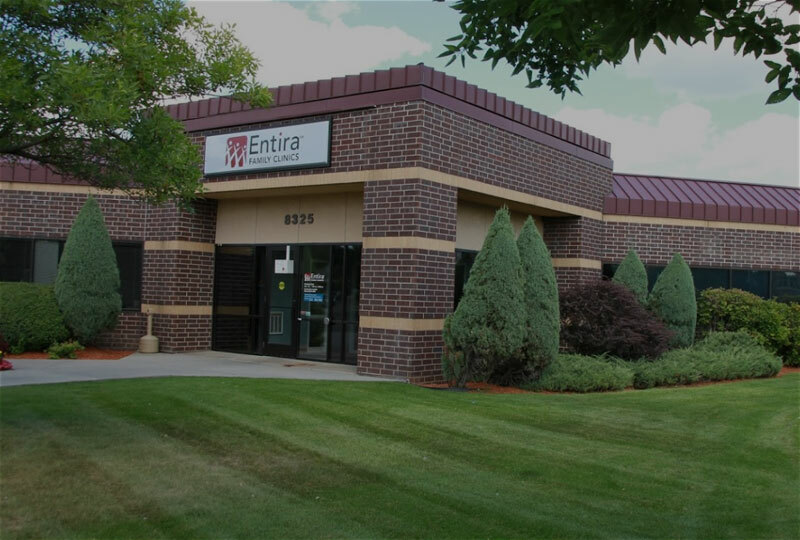 Community-based clinics: Entira Family Clinics are conveniently located in many neighborhoods throughout the East Metro. We are proud of our strong history in the community–and have been serving the East Metro communities for over 50 years. High-quality care: As specialists in family medicine, our providers and staff care about our patients and have special relationships with them. We pride ourselves in providing excellent medical care and improving our patients’ well-being. 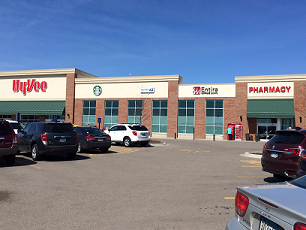 In addition, Entira Family Clinics is physician owned and operated. Everyone is welcome…including family & friends. 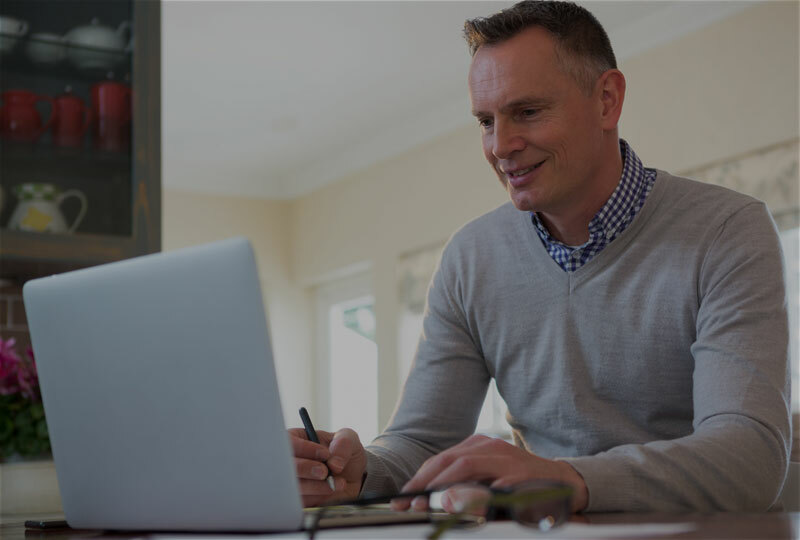 Patient Advisory Board members needed! Location: Administrative office at 2025 Sloan Place, St. Paul, MN. Entira Family Clinics is looking for a patient member to serve on the OB Committee. This group discusses and implements best clinical practices in pregnancy care. The group meets quarterly on Tuesday from 7-8:30 am. Please email lcummings@entirafamilyclinics.com OR call 651-772-1572 and ask to speak to Lorraine. Keith Oelschlager, MD, from our Vadnais Heights clinic, was featured in an article in Minnesota Physician, December 2018 issue. 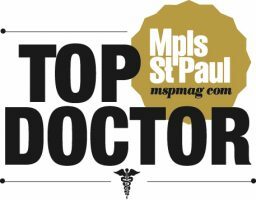 Dr. Timothy Hernandez, from our West St. Paul clinic, and Len Kaiser, our CAO, were both interviewed in an article in Minnesota Physician, January 2019 issue. Michael Butler, PA-C from our Woodbury clinic was featured on Thursday, April 11. Theresa Wollan, MD from our Vadnais Height clinic will be featured on Friday, May 17.